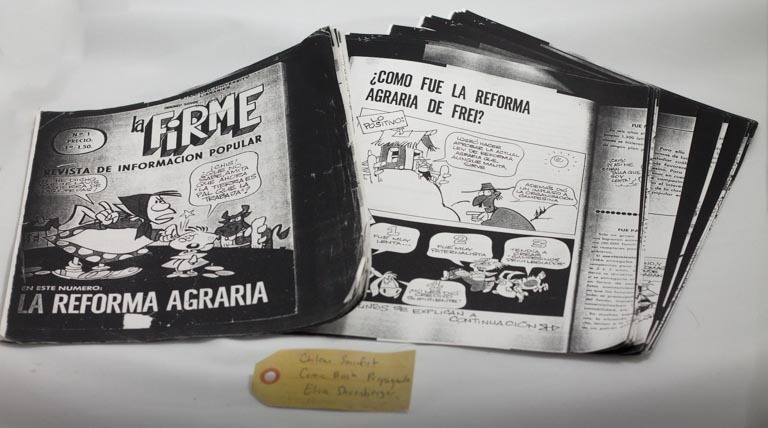 Chilean Socialist comic book propaganda | That Belongs in a Museum! This comic book is from the 1970s when Salvador Allende the democratically elected Marxist became president of Chile. And basically they tried to redevelop Chile into a socialist paradise… The point of it was to teach people how to be socialist. And so this is the first issue and it’s about agrarian reform… but they try to tell the story of what it means to be socialist.